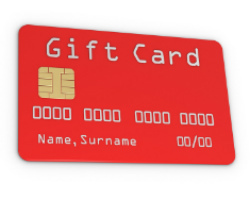 Buyers beware when purchasing gift cards this Christmas; you’re probably fat out of luck for a refund if your loved one doesn’t like your choice. 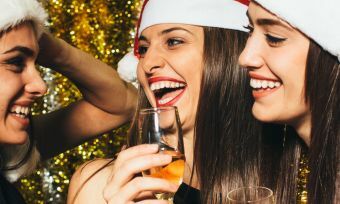 The Ministry of Business, Innovation and Employment has issued a series of consumer warnings about gift cards in the lead-up to the biggest day on the gift-giving calendar. 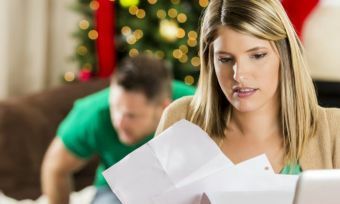 “While many consumers opt for gift cards to avoid the risk of giving the wrong gift, some are unaware of the consumer risk associated with gift cards and how to protect themselves, Mark Hollingsworth, the ministry’s consumer protection manager says. People may not be aware the general agreement is the store does not have to refund a voucher if the recipient does not want it, according to Mr Hollingsworth. And don’t forget to check the expiry date. “Some people are unaware that gift cards have an expiry date which means the recipient can’t use the value after a certain time period,” he says. In the rare event the retailer goes out of business, there is no guarantee the gift card will be honoured. Also, keep in mind some retailers will not give change from a gift card if the recipient doesn’t spend the full amount, Mr Hollingsworth says. Consider buying several cards of smaller denominations to make up the gift amount, rather than one card with the full sum. “Splitting the value like this also helps if the recipient loses one of the cards, as there is no automatic right for replacement,” he suggests. 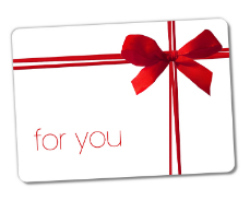 Buy vouchers that can be redeemed at more than one franchise or shop. Read the fine print – how to redeem the voucher, the expiry date, and any other terms and conditions. 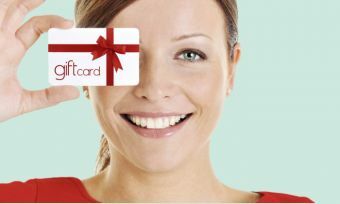 Buy gift vouchers with a credit card, so you can apply for a credit card chargeback (a reverse of the transaction) from the credit card company if you need to. Use any vouchers as quickly as possible.